The album was first released in the US on 15th December on Custom Made Music. 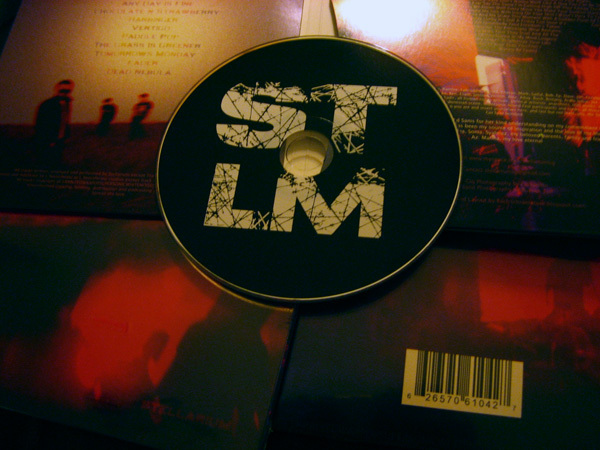 The label carries a family of shoegaze bands like Ceremony, Screen Vinyl Image, Black Nite Crash, Skywave, Ringo Deathstarr etc. 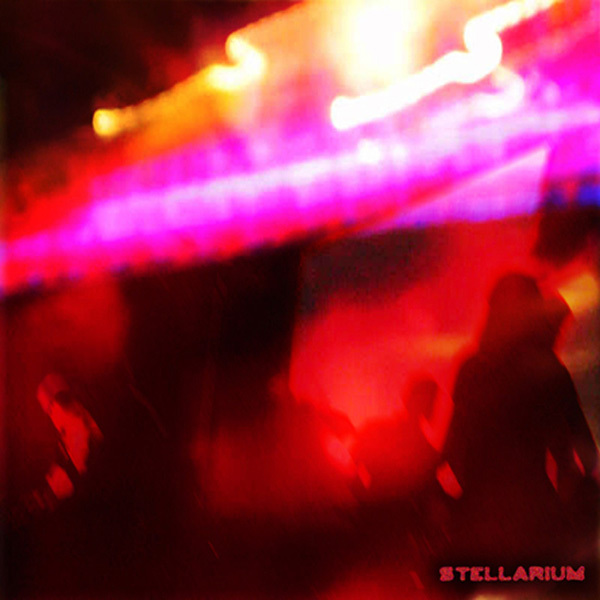 Stellarium’s Self Titled debut album’s release in fine eco wallet professional press! Pressed as the final run as the band moves on to newer material.